Stars: Cory Booker , Geoffrey Canada , Candice Fryer , Gregory Goodwine Jr. , Gregory Goodwine Sr. 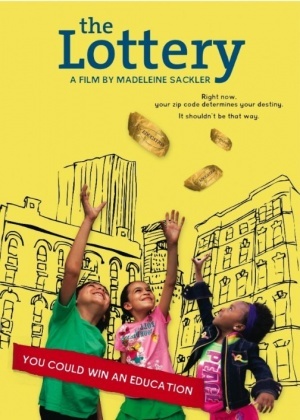 Plot: Four children enter a high-stakes lottery. If they win, they can attend one of the best schools in New York. A look at the crisis in public education, The Lottery makes the case than any child can succeed.